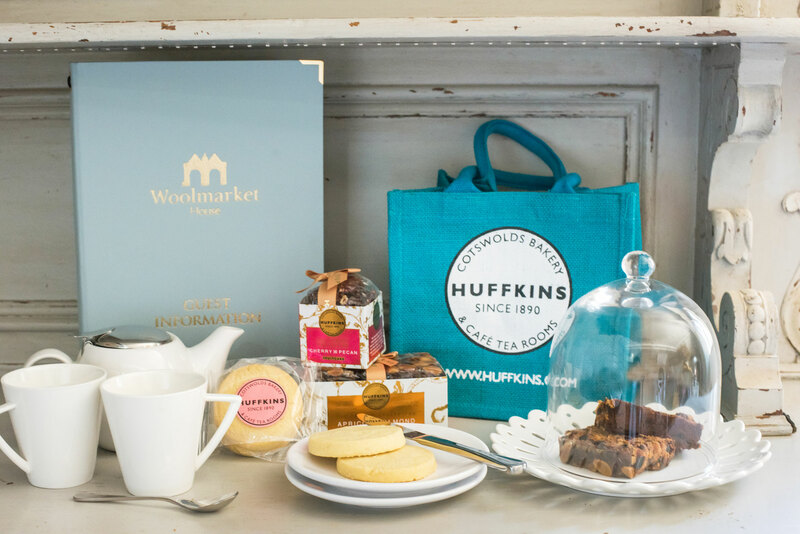 Established in 1890 at the heart of the Cotswolds, Huffkins is an independent family-owned company keeping traditional craft baking skills alive. 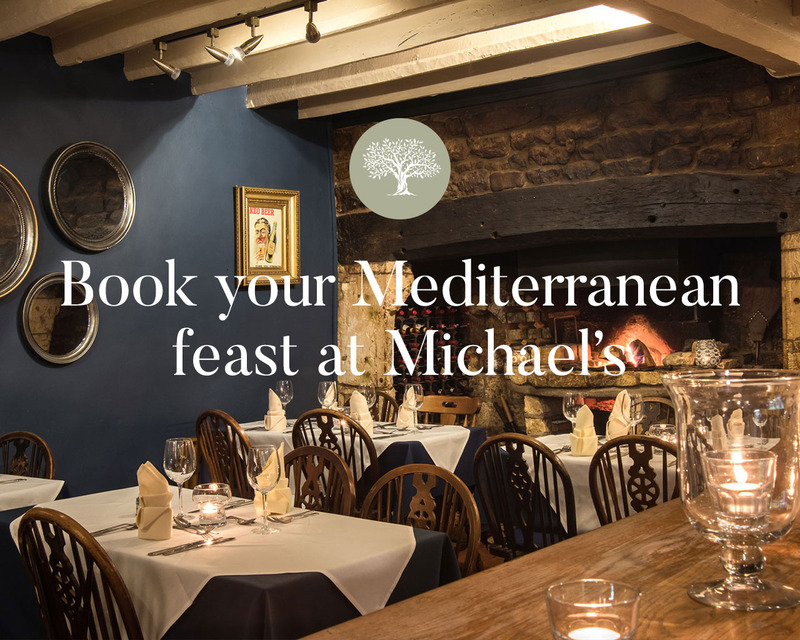 Using locally-sourced ingredients they create delicious speciality-baked biscuits and cakes popular all over the world, and available for you to buy at Woolmarket House and enjoy when you return home. 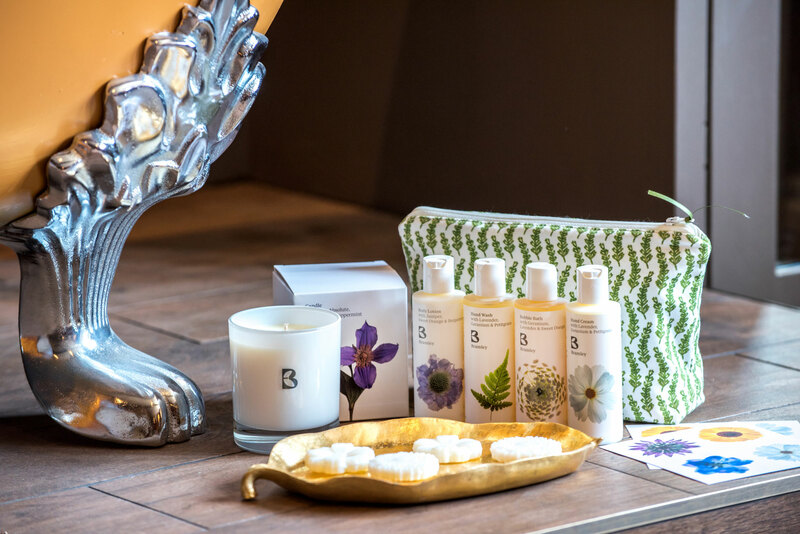 Inspired by the therapeutic properties of plants, Bramley have transformed a love for nature in to a luxuriously scented collection for the bath, body and living environment. Each product has its own bespoke set of ingredients, chosen for their remarkable qualities and compelling scents. Their products contain 100% natural botanicals and are made by hand in the British countryside in small batches to guarantee their freshness and shelf life. 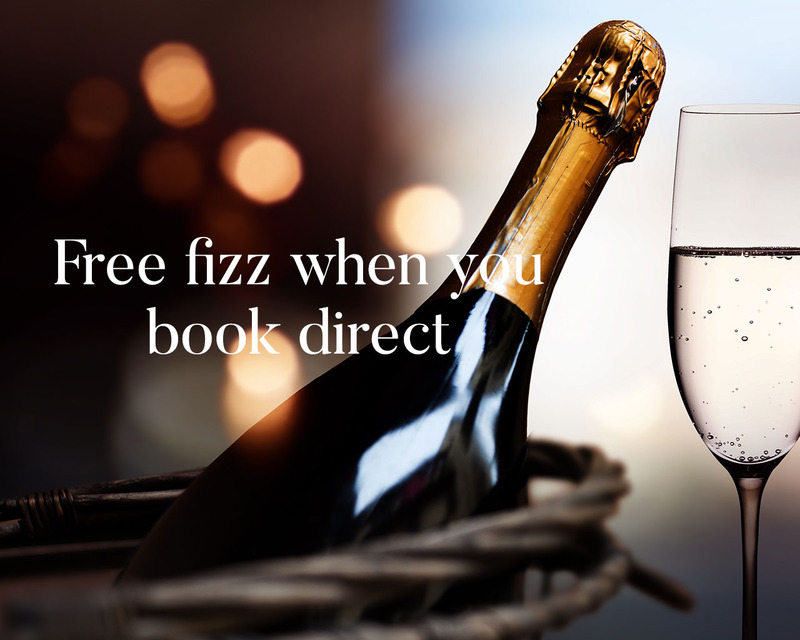 We are one of the handpicked destinations chosen to stock and sell the range of Bramley products. Jeremy Houghton is British painter whose work we feel privileged to showcase. 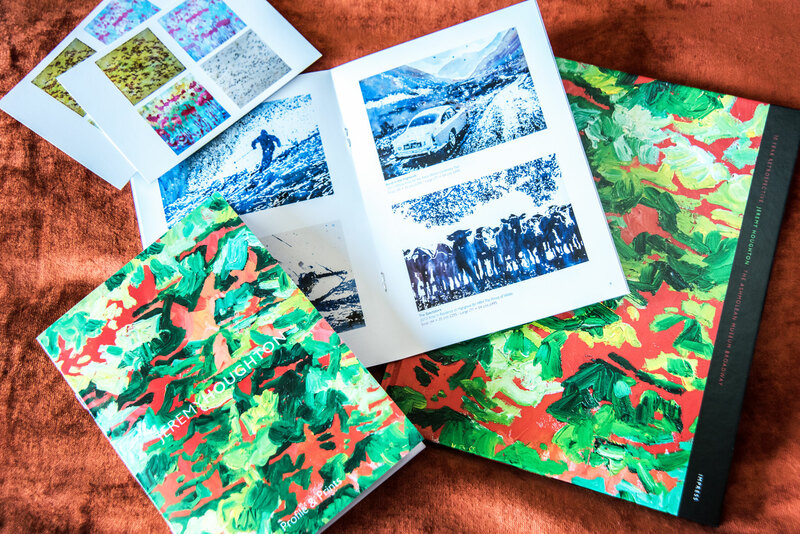 His work spans a broad spectrum – from the arresting drama of dynamic sports to the unhurried pace of traditional rural life. He has detailed the life of a number of high-profile communities, from those at Windsor Castle and Highgrove to the Wimbledon championships, and the competitors at the 2012 Olympics and Paralympics. With each of these projects Cotswold-based Houghton goes beyond public perception, documenting instead the everyday scenes. His work featured throughout the property is available for guests to purchase. We have taken great care to preserve the original features of Woolmarket House and have collaborated with renowned interior design studio Michael Nicholas Design, who is considered to be one of the best interior designers in the UK, to create four highly-individual gorgeous guest bedrooms. Woolmarket House has teamed up with award-winning cutlery designer Robert Welch to ensure the perfect pairing for our breakfast table. Each new design is still created in Chipping Campden in the same building where Welch began his career over half a century ago. Guests staying with us are urged to visit their flagship store just a short stroll along the High Street where their kitchen, cookware and houseware range are all beautifully and creatively displayed. The development of Woolmarket House would not have been possible without the talents of our extended team of craftspeople. 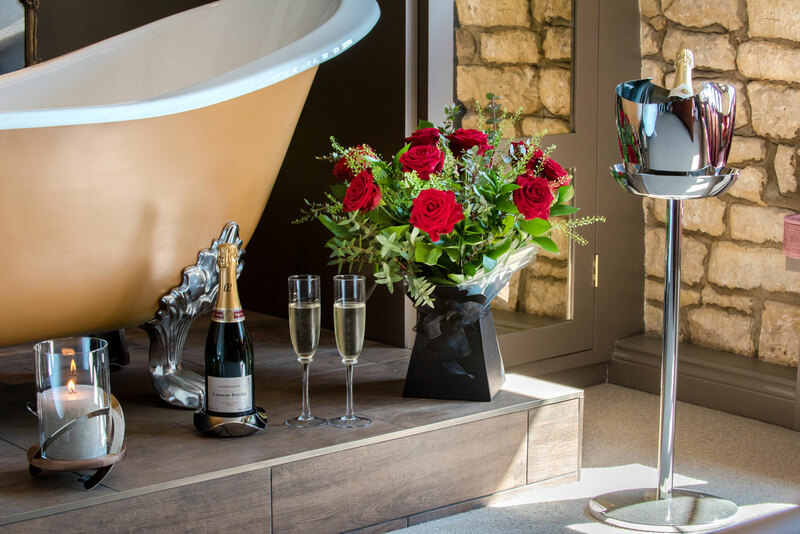 Huge thanks to Paul Galvin and the team at Cotswold Build who managed the renovation, Josh Masters Carpentry for his craftsmanship, early starts and late nights, Helen Makaritis for her flair with fabrics, Mark W Robinson Upholstery for his bespoke headboards, Grinnall Carpets for their expertise, Julie Rawsthorne for her faultless needlecraft, Rachel Jones Photography for helping us look good through the lens, ByNine for their beautiful and memorable branding, Lisa Ironmonger for so generously sharing her marketing expertise, my right-hand woman Georgina Righton, my aunt and uncle for their unwavering support, and bon vivant Michael Alexiou for feeding a cast of thousands.